The goal of our foundation is very simple which is to help more and more people. We know that God cannot be everywhere. This is why; it is our responsibility to help the people that are around us and becoming an angel for them. It is our duty to make sure that we are helping the people around us in whatever capacity we can. Most of us want to help the people around us but there is lack of a channel that can make us to come together for a better tomorrow. 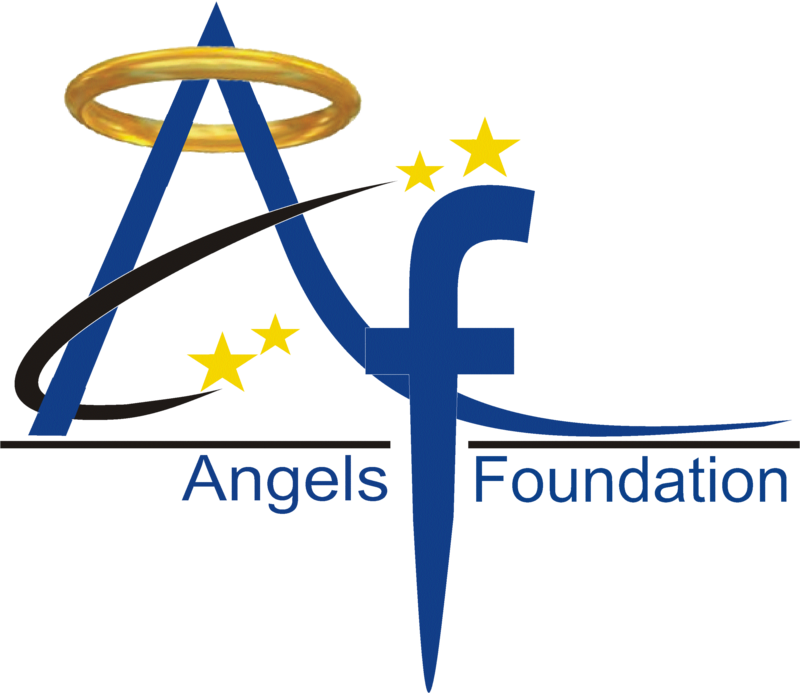 Angels foundation wants to be that channel which can help the people from underprivileged section through exploring the inner Angel amongst us. We want to make sure that we can have a world where no one will go to the bed with empty stomach and we are ready to go to any level to fulfill our mission. We hope that with the help of angels around us, we can definitely succeed in our aim of providing food to everyone who requires it with ease.